Join our team and start a professional career at Roughing It. Our full-time staff is comprised of 4-6 employees who work on a year-round basis and dedicate their time to working with children and providing them with fun and educational summer camp programs. We look forward to welcoming new team members who have similar goals and understand the value of summer camp for children. Employees in professional level careers at Roughing It are senior administrators who are responsible for planning, preparing, and recruiting staff and campers for Roughing It programs. These employees work with the owner/directors of Roughing It to ensure we provide the very highest level of camp program for our campers. During the off-season, our career professionals organize, develop, and market summer programs. During our high paced summer season, senior administrators supervisors programs and ensure their success. A great way to qualify for one of our career positions is to complete a summer on seasonal staff that demonstrate leadership and teaching skills. Our Day Camp Group Counselor and Administrative positions are ideal for beginning this track. All our full-time career positions are currently filled. We do still have part-time and summer administrative positions open at this time. This is a great option for students looking to gain insight and develop the business skills required “behind the scenes” to run a successful recreation and outdoor program. 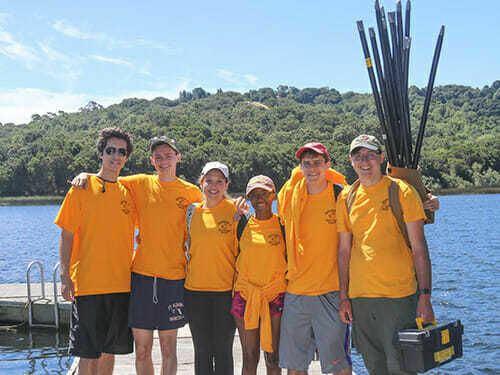 You will gain experience with camp systems and will be well trained in customer service and problem solving. The intern must commit to working through the upcoming summer. 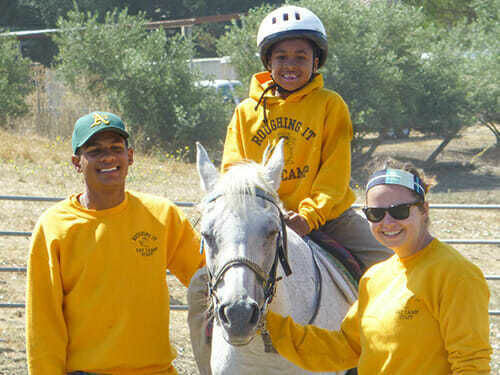 Roughing It has offered a variety of horse camps during its history and continues to offer and develop new and innovative horse camps for the children of the San Francisco Bay Area. The major (and most important) horse program is the Roughing It day camp horseback riding in which 60-90 campers ride each day of the eight week camp season. The Horse Camps Coordinator is supervised by the Camp Owner/Directors and collaborates closely with the Marketing Coordinator and Personnel Coordinator. There are specific performance objectives for both camper recruitment and staff recruitment upon which an annual performance bonus is based. 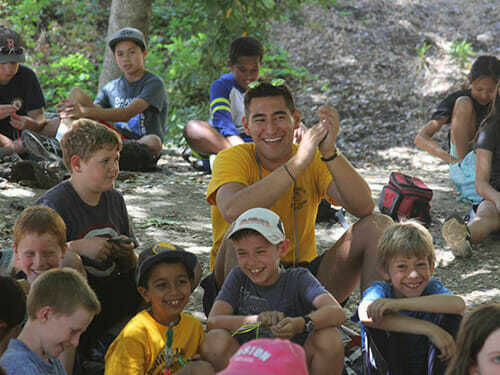 The Full-Time Professional Camp Administrator is responsible for recruiting campers and staff for Roughing It camp programs. They are supervised by the Camp Owner/Directors and collaborates closely with the Assistant Director, Marketing Coordinator, Personnel Coordinator, and Transportation Coordinator. There are specific performance objectives for both camper recruitment and staff recruitment upon which an annual performance bonus is based.